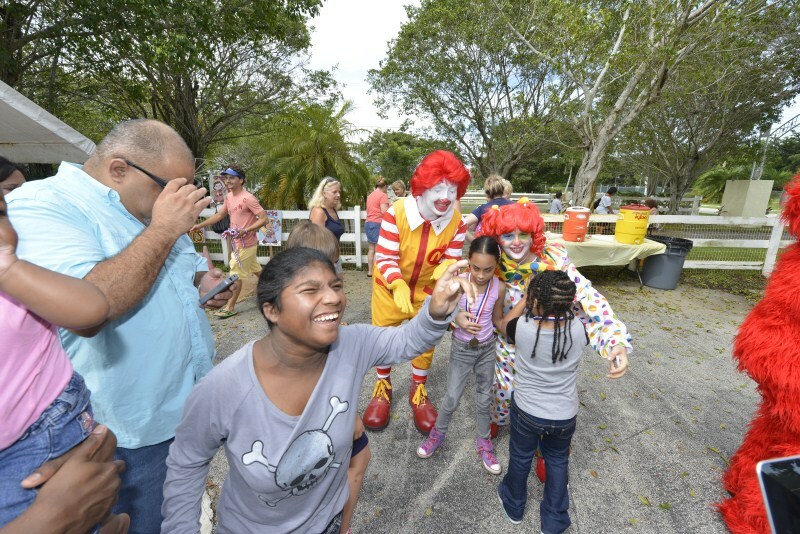 For a child with a physical or developmental disability, life is a challenge of overcoming obstacles. 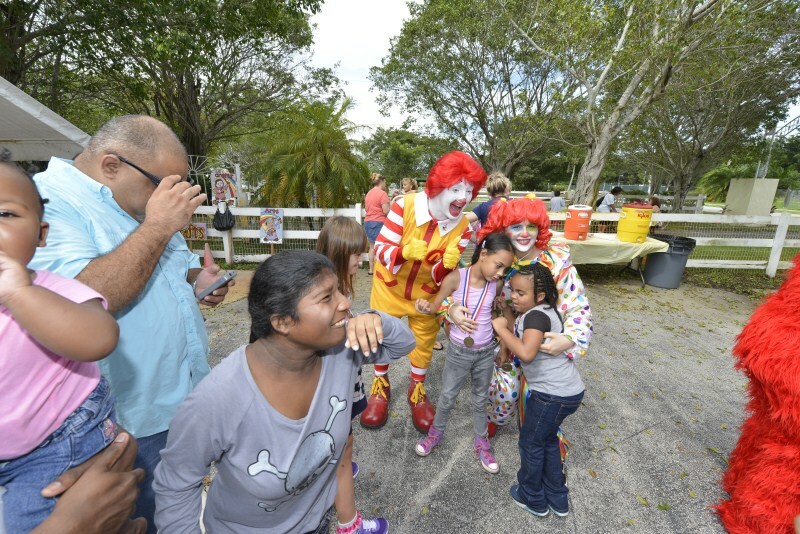 For the families of these children, there is a need for respite and compassion at God’s Little Acres, we cater to these special children and their families. 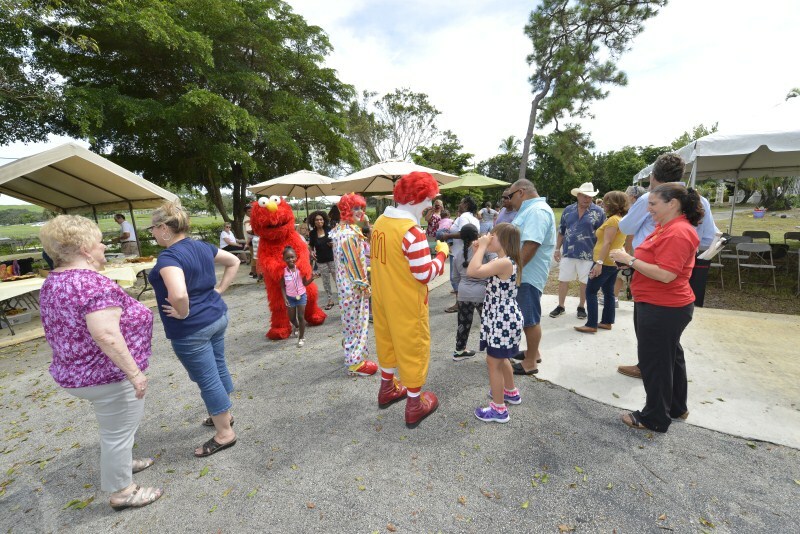 We have created a beautiful countryside retreat where spirits and smiles are replenished with each visit. 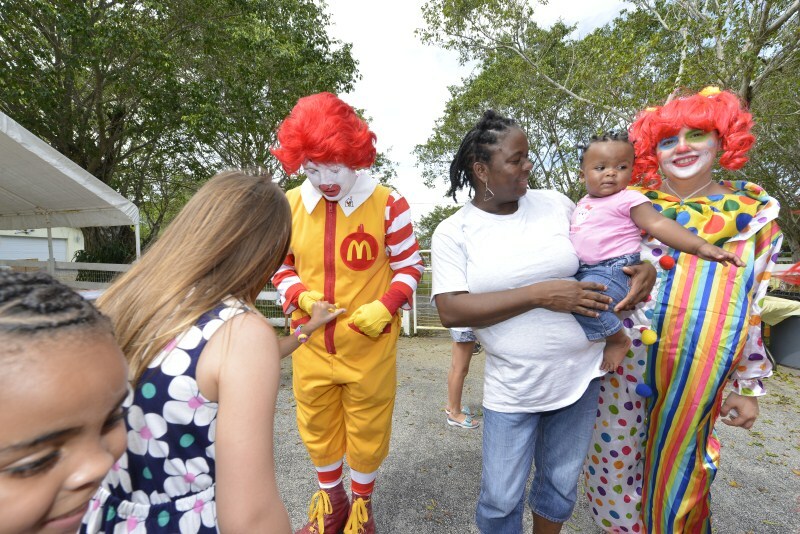 All for free of charge to the families who attend. 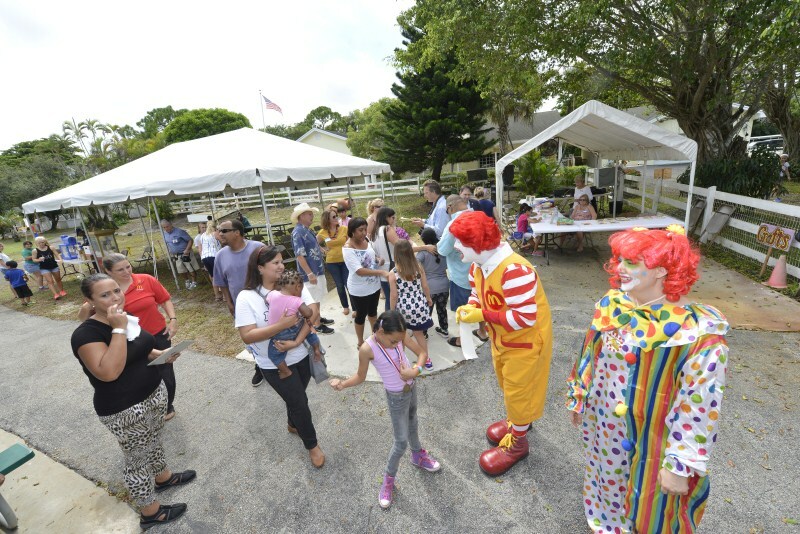 God’s Little Acres is in its 20th year. 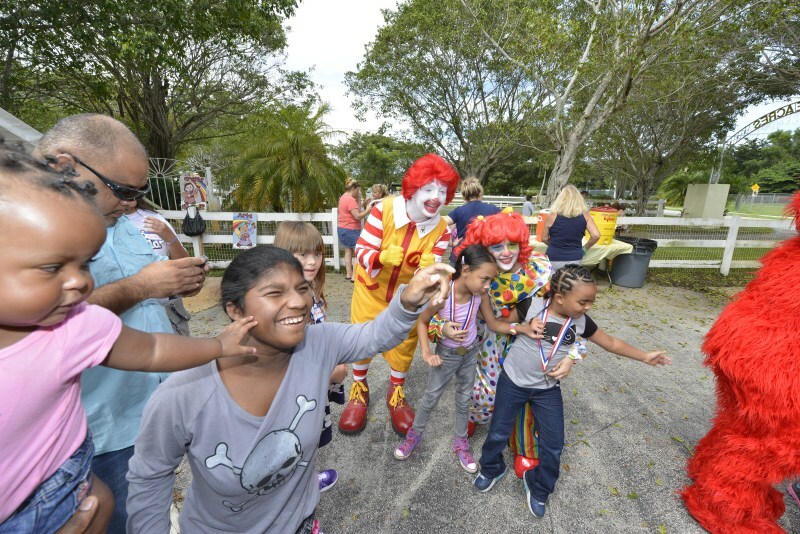 We have had over 16,000 special needs children and their families out for hayrides, food, clowns and joy and laughter. 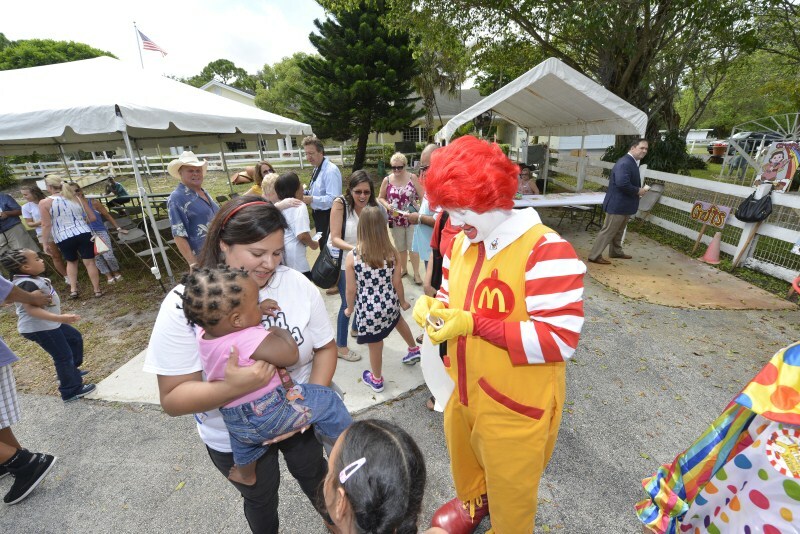 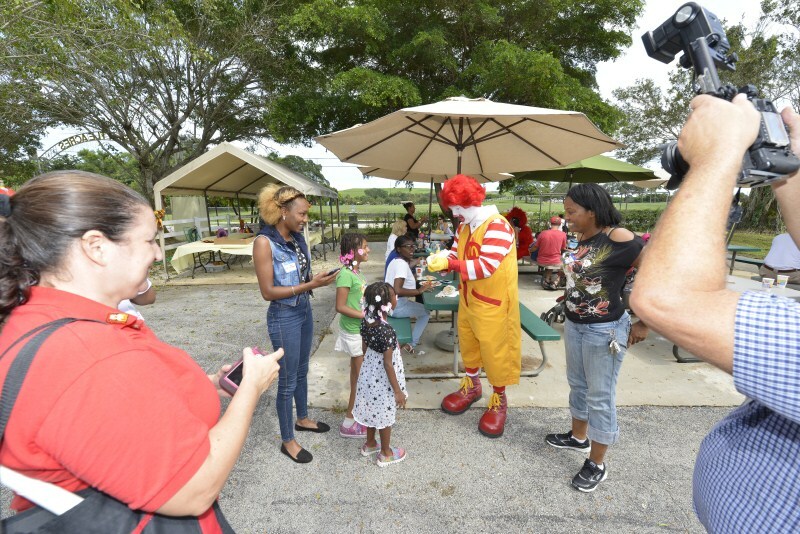 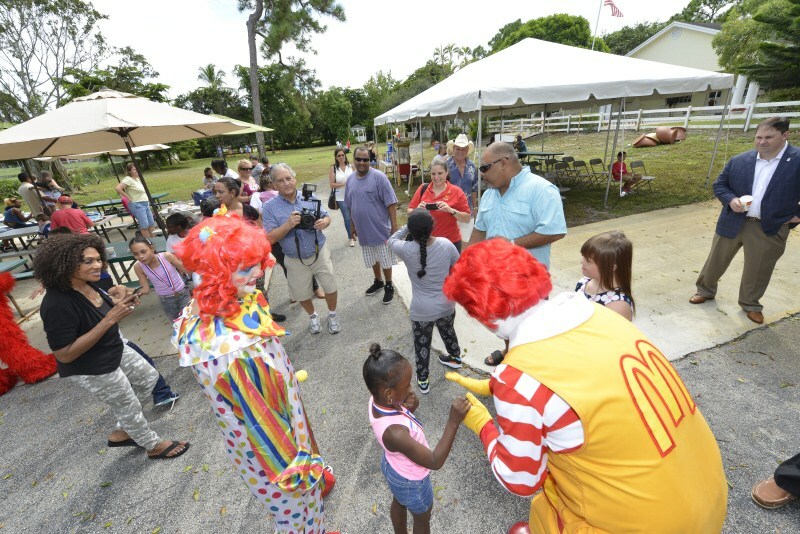 On September 26, 2015 we had our kick off Fall Fest party where Ronald McDonald and many families from the Ronald McDonald house in Ft. Lauderdale attended. 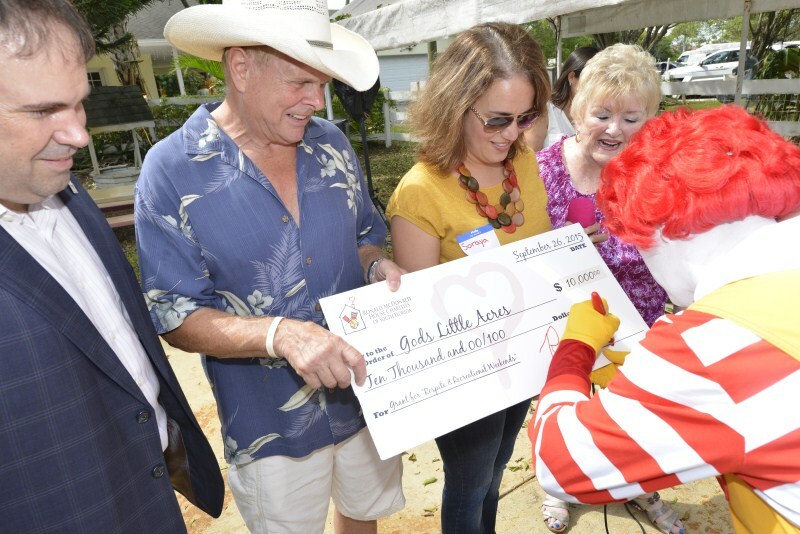 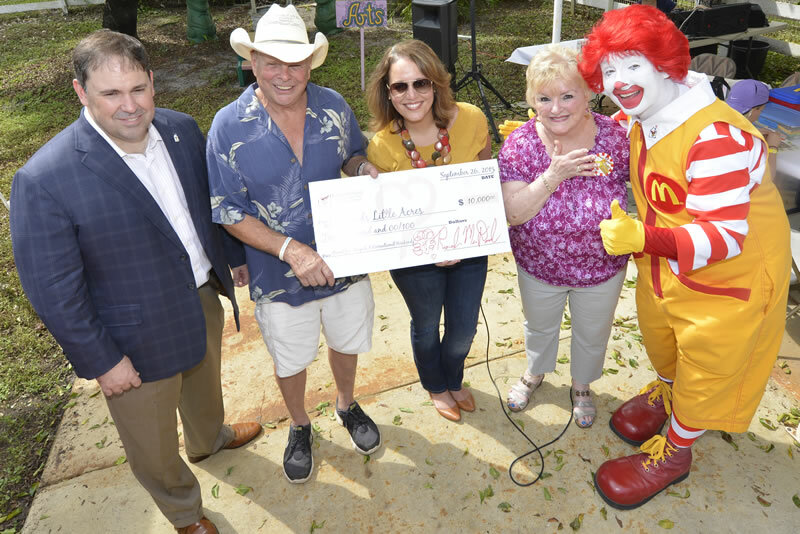 Ronald McDonald Gave a donation of $10,000 to God’s Little Acres. 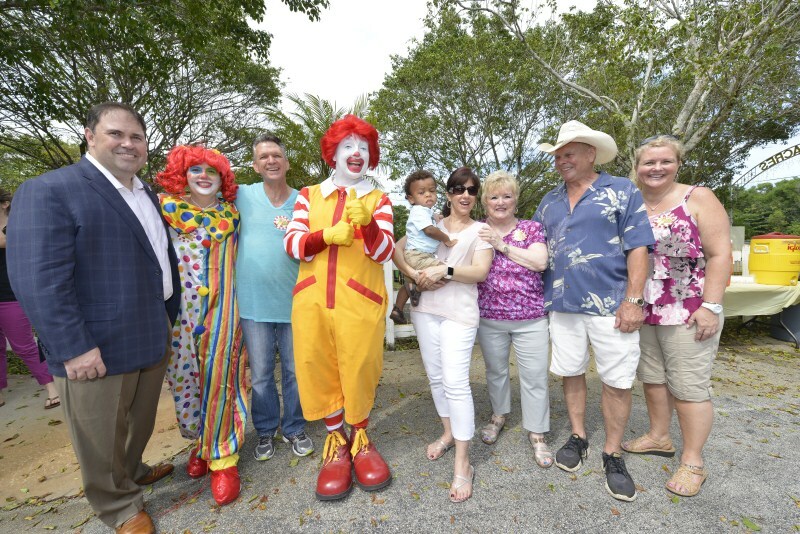 They have supported us for many years. 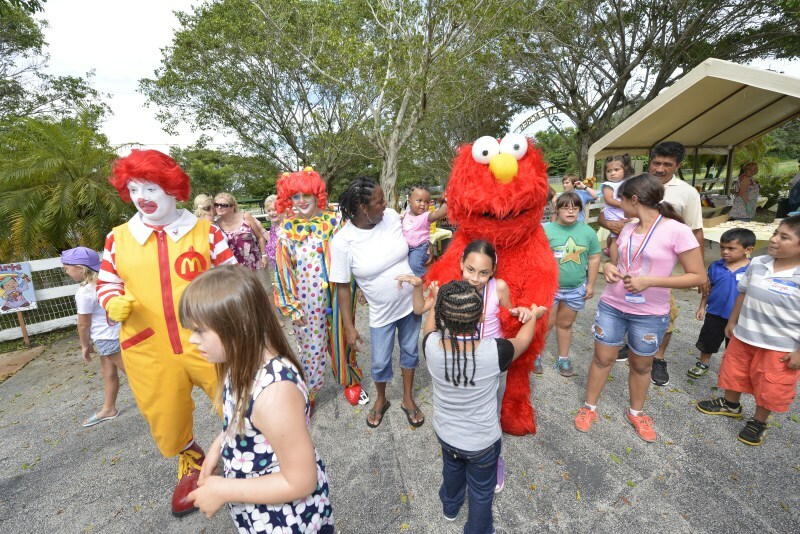 We also had about 80 special needs children and their families in attendance. 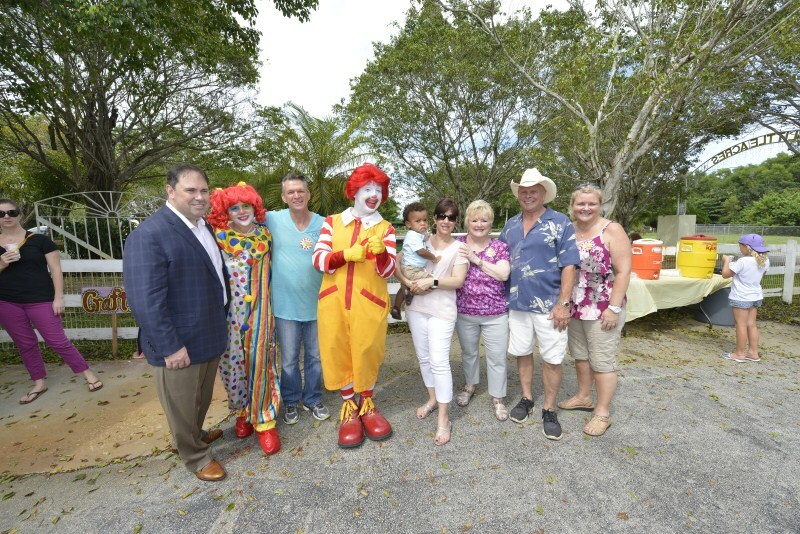 We had some city officials and some of our other donors in attendance. 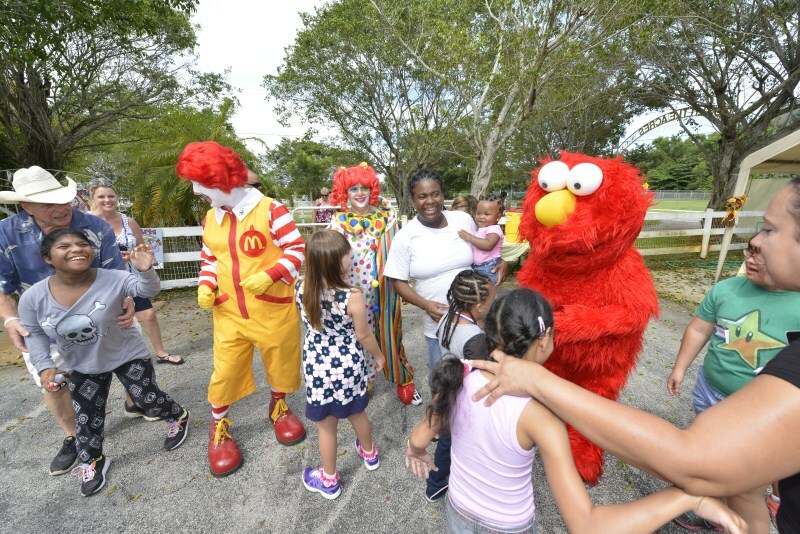 Elmo and Ronald McDonald entertained the children all day long. 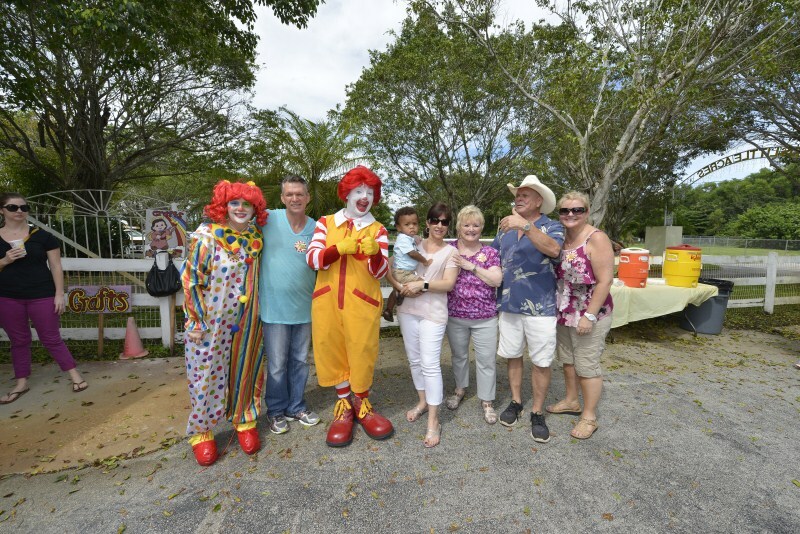 It was an awesome day.